The American dream is still alive in North Louisiana, where the low cost of living allows a higher standard of living. Many who move here can afford to purchase their first home or buy a larger home for the money. Once you experience North Louisiana, you'll never live elsewhere. North Louisiana residents enjoy a low cost of living, low housing costs and low unemployment rates which allow for a high standard of living. Both the Monroe-West Monroe Metropolitan Statistical Area (MSA) and the Shreveport-Bossier City MSA deliver a cost of living below the national average. Monroe and Shreveport rank as the most affordable places to live in the state. Use the following calculator to compare the cost of living in North Louisiana to other communities in the United States. 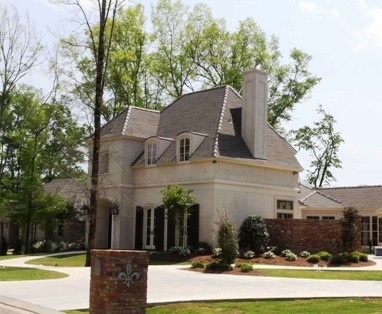 Property values in North Louisiana have remained stable or continued to grow. The American dream of owning your home is still within reach in North Louisiana with median home list prices range from $155,000 to $159,900.